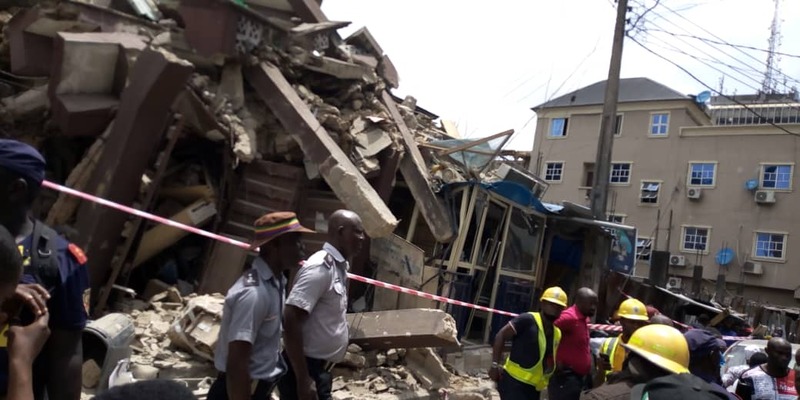 Chief Executive Officer (CEO), Jenesis Colony Real Estate, Dr. Jerry Nwokobi has identified lack of integrity among builders and appropriate government officials as reason for incessant building collapse. According to him, there should not be building collapse except through natural disaster. He noted that as long as industry players compromise quality for personal gains without any feeling of remorse over loss of innocent lives in building collapse, the menace would continue to linger. Nwakobi, recently honoured with a doctorate degree in Property Management and Estate Development by European-American University Commonwealth of Dominica African, Regional Operations, bemoaned government’s lax attitude in penalising builders of such properties, noting that most of them claim insurance for lost properties, but nothing is done about lives lost. “Embezzlement has become a profession in Nigeria, to the extent that good people are hardly recognised for their deeds,” he added. He urged government to put in place systems to check and penalise officials found culpable when a building collapses.